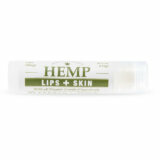 Perhaps the most satisfying and effective lip and skin balm available. 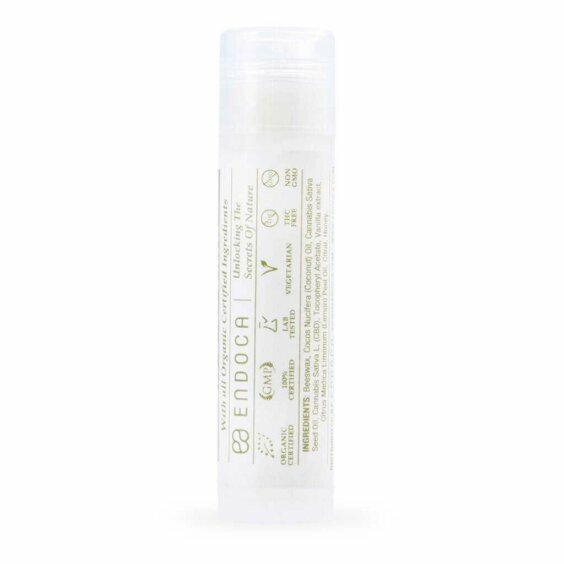 Made form the finest organic ingredients, this lip balm is rich in CBD, vitamin E and a wide range of active ingredients of the hemp plant. 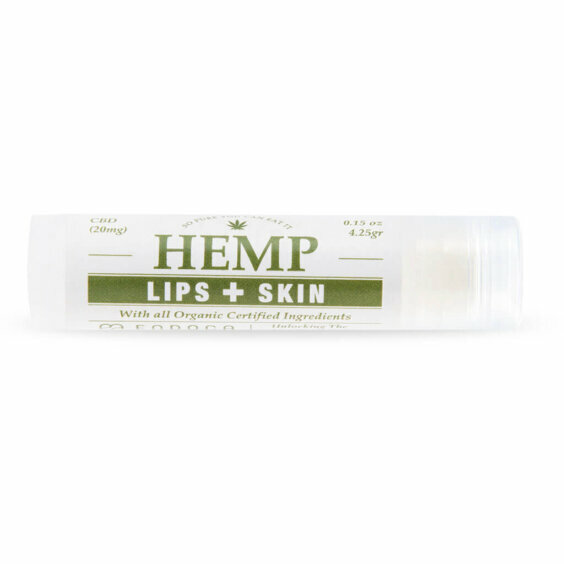 This all-natural array of content will keep your lips and skin feeling soft and moisturised all year, rain or shine. 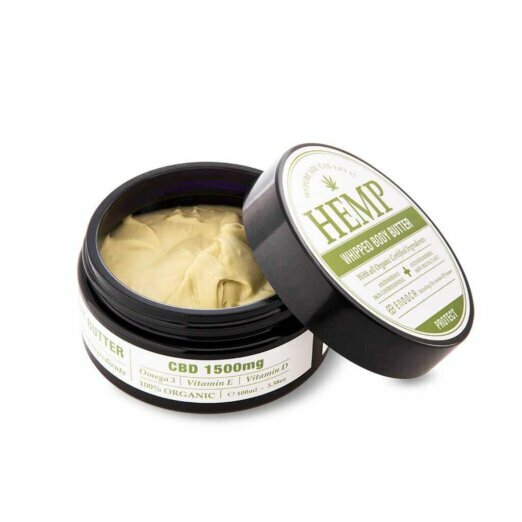 It also works wonders on skin irritation and mosquito bites by easing the affected area and giving in renewed strenght due to the anti-inflammatory properties of CBD. 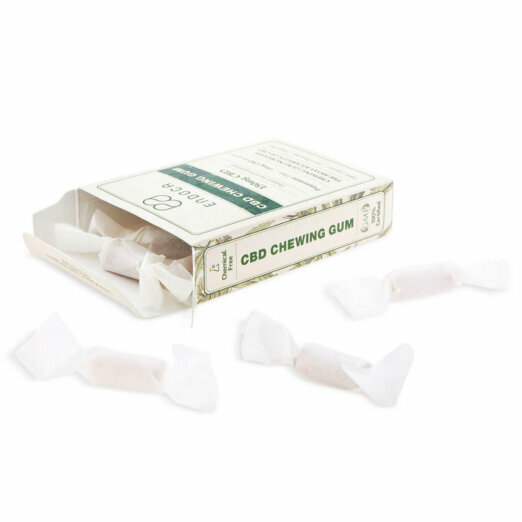 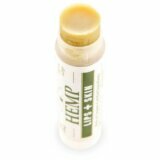 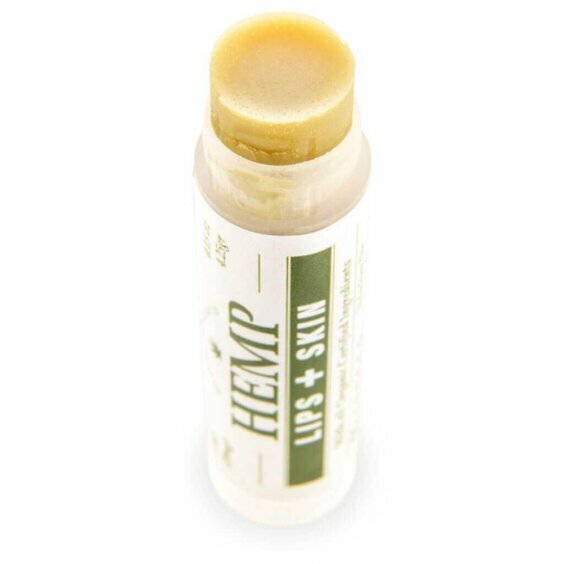 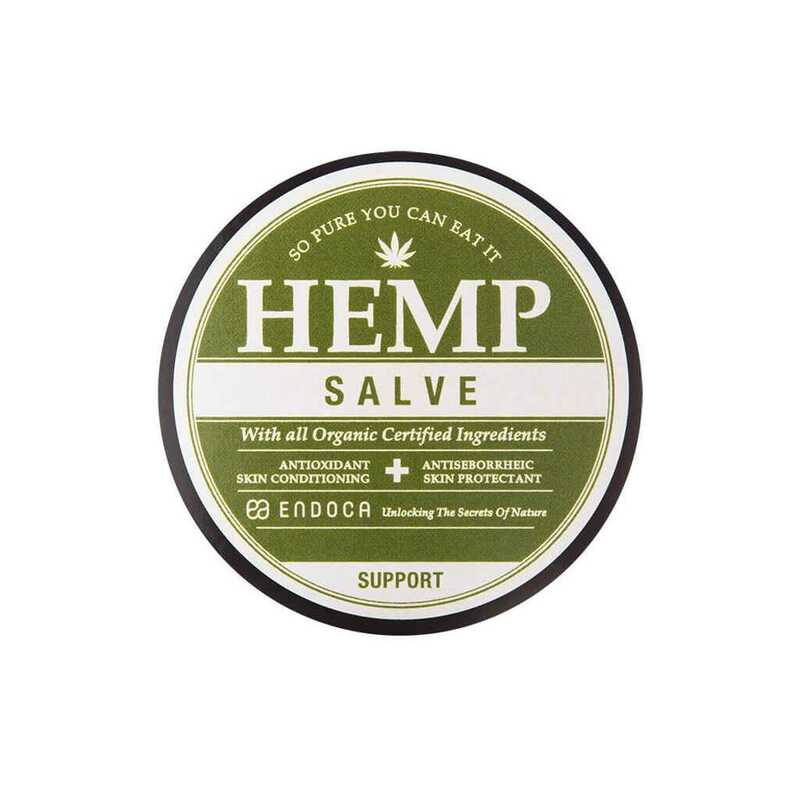 Our CBD Hemp Lip and Skin Balm comes in a small and travel-friendly tube. 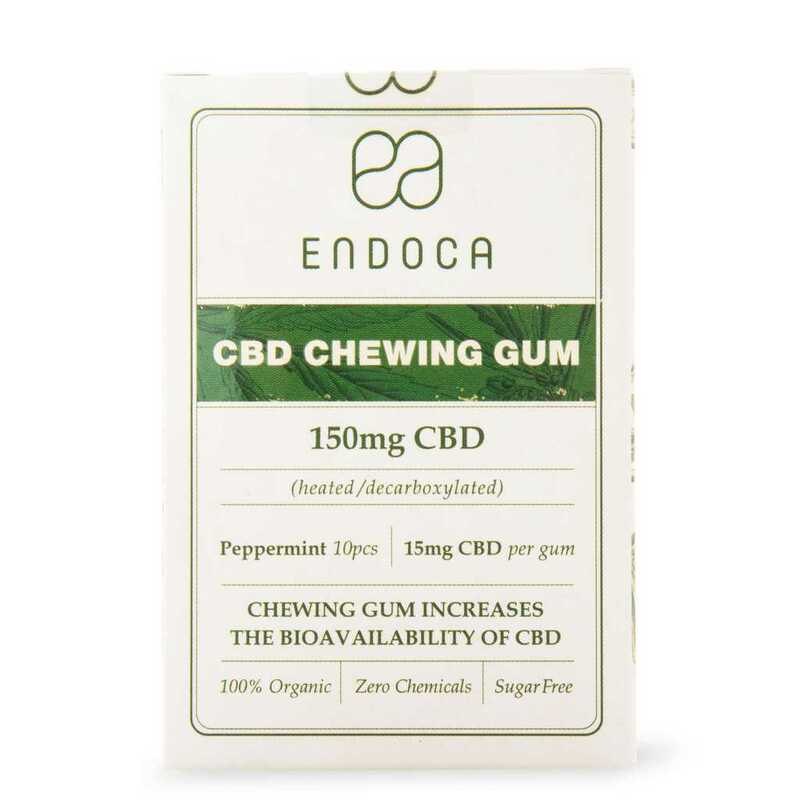 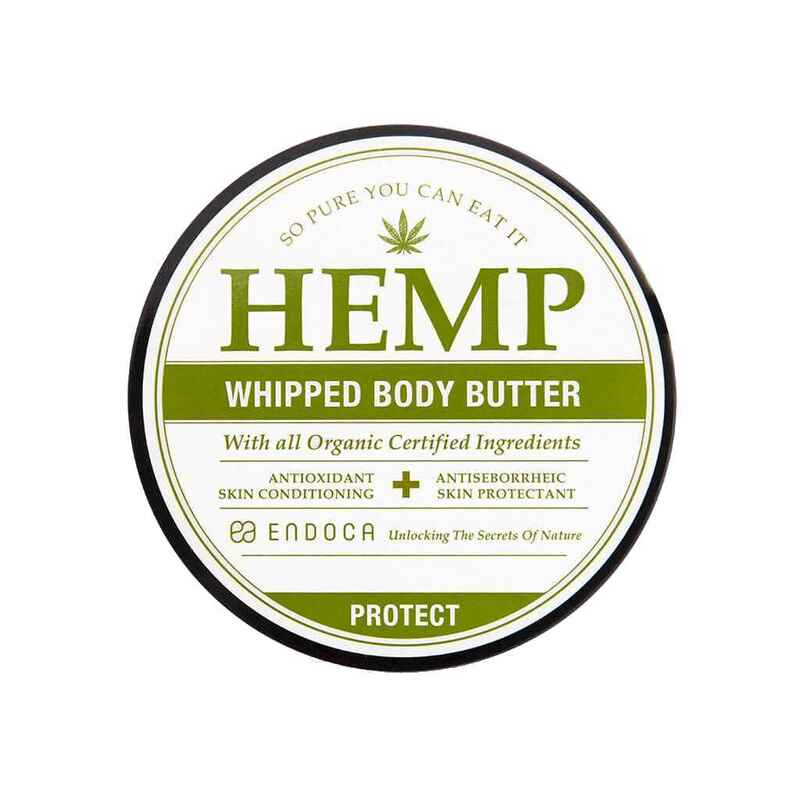 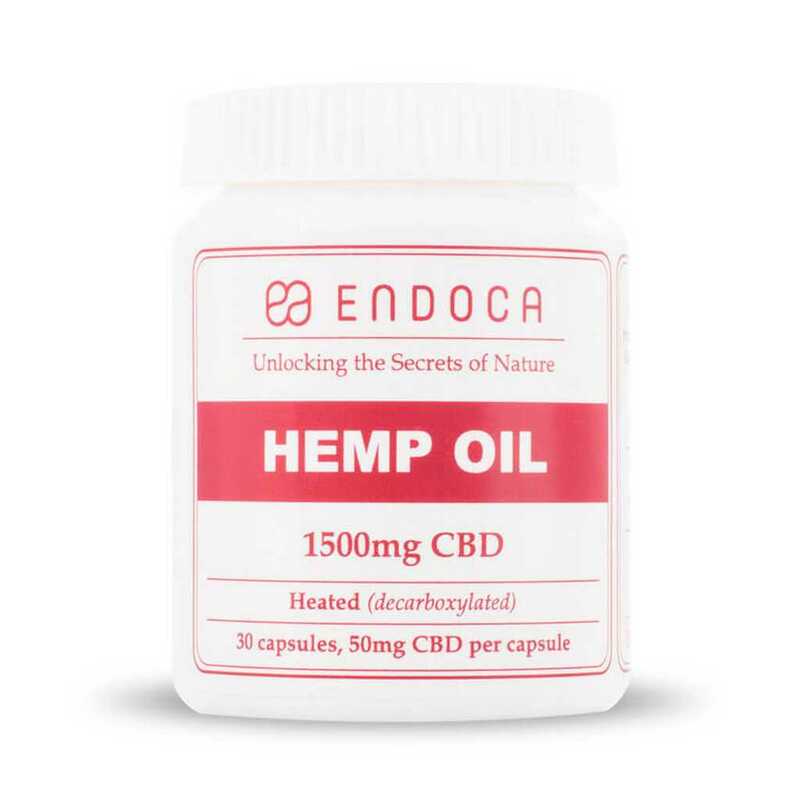 Endoca is among the leading manufacturers of organic CBD products in Europe and the quality of its CBD hemp oil is recognised all over the world. 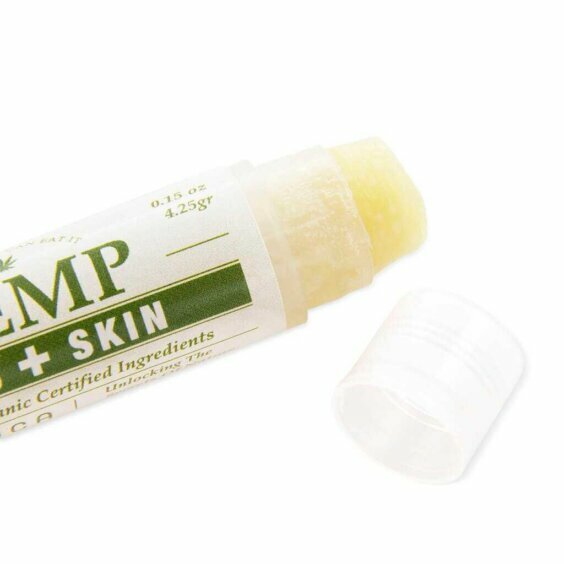 The CBD Hemp Oil present in the CBD Lip and Skin Balm is completely organic, quality assured and GMP (Good Manufacturing Practices) certified. 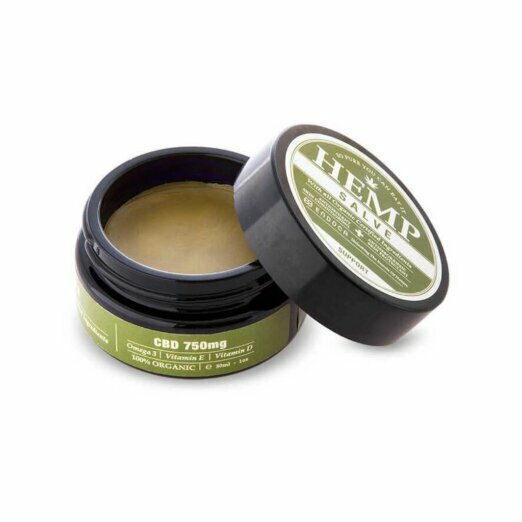 If you want softer lips and to protect your skin against all kinds of weather, then CBD Hemp Lip and Skin Balm is the ideal – and all-natural – choice for you.